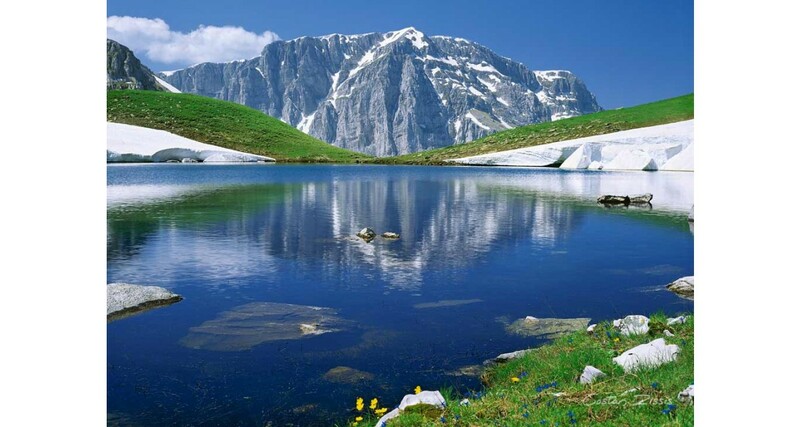 Zagorochoria.. a Paradise on Earth ... For lovers of mountain and wildlife! 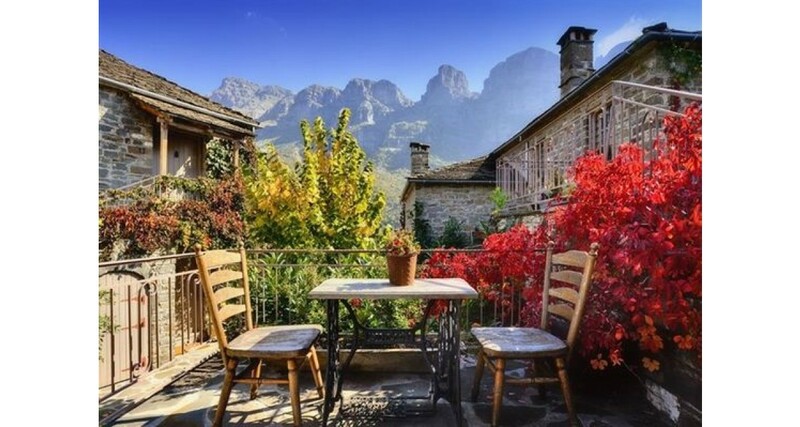 Zagori is a region in the Pindus mountain range, in Epirus, in northwest Greece, more specifically in the northeastern part of N. Ioannina. 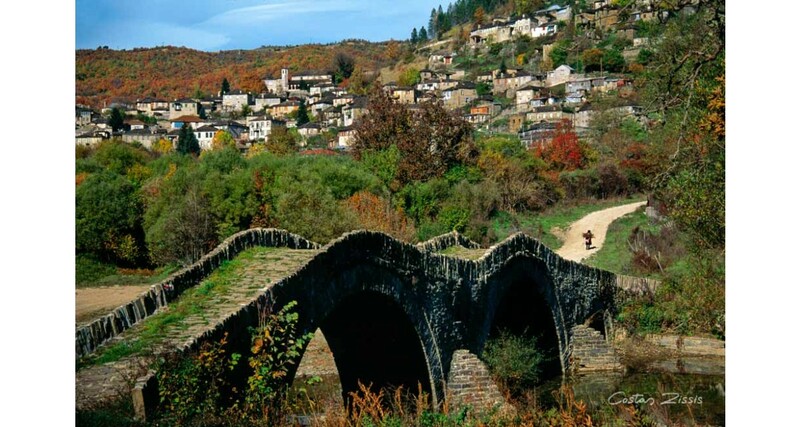 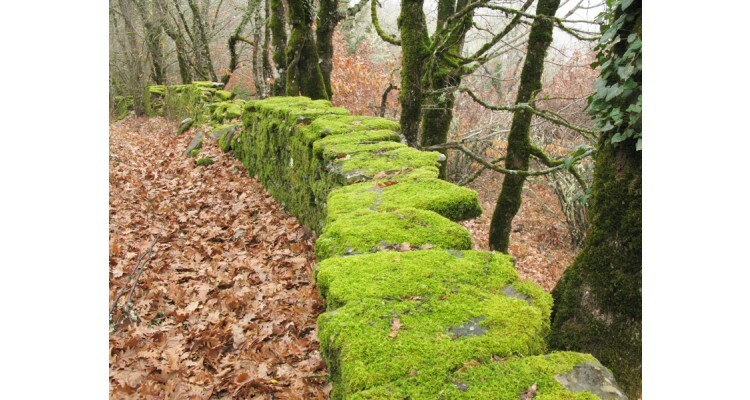 In this area there are 46 traditional villages called Zagorochoria, which are scattered in the foothills of Pindos. 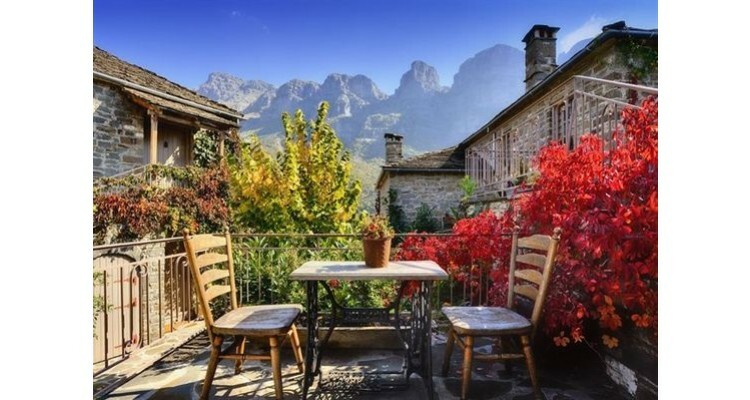 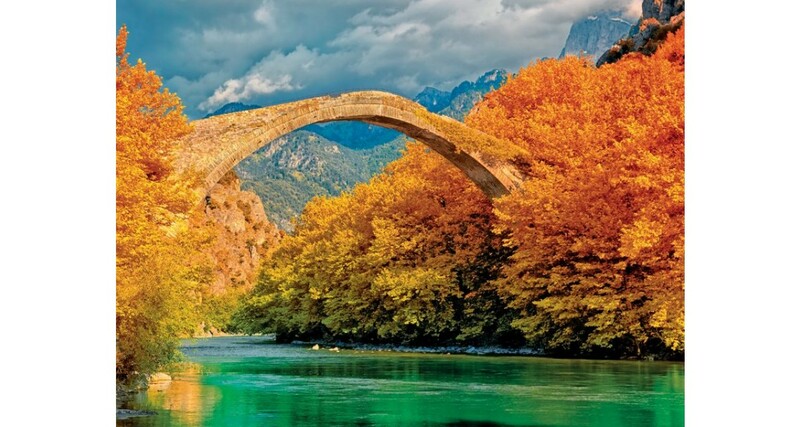 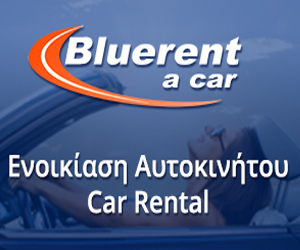 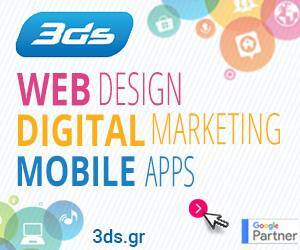 Zagori is one of the most popular tourist areas of mountain Greece. 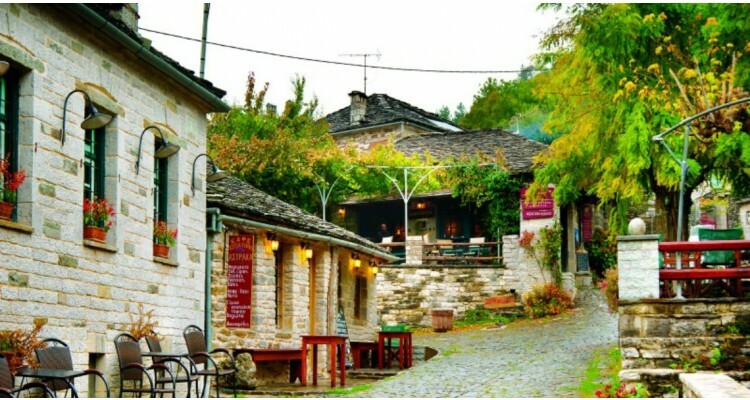 With the development of tourism in the region, now almost all the villages have developed modern infrastructure providing comfortable services for their visitors. 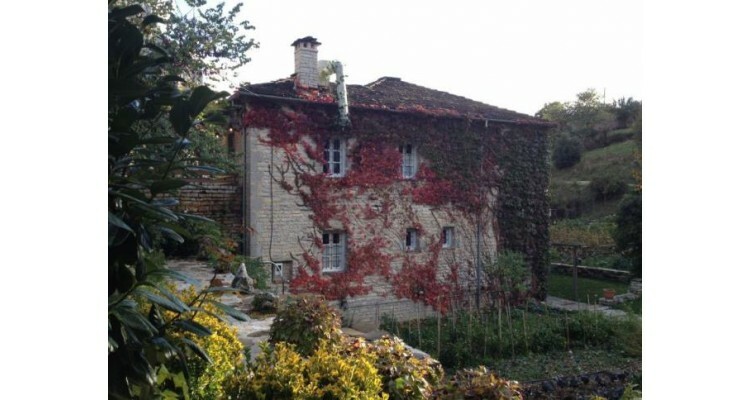 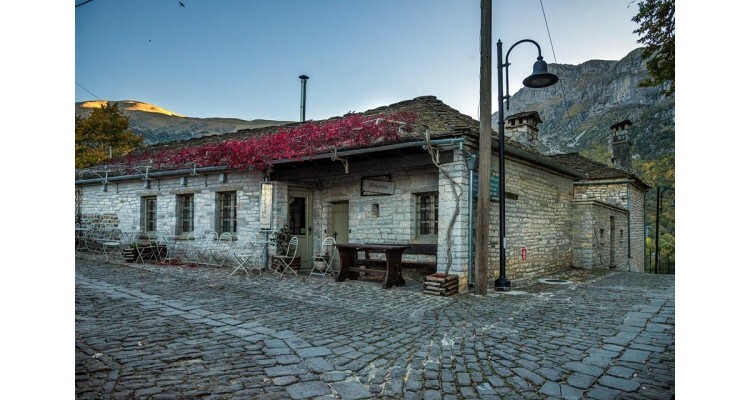 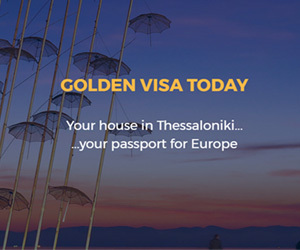 Most of the villages have traditional stone guest houses, taverns serving local delicacies and traditional meals (local specialties are the Zagorian pies) with nice local red wine and tsipouro. 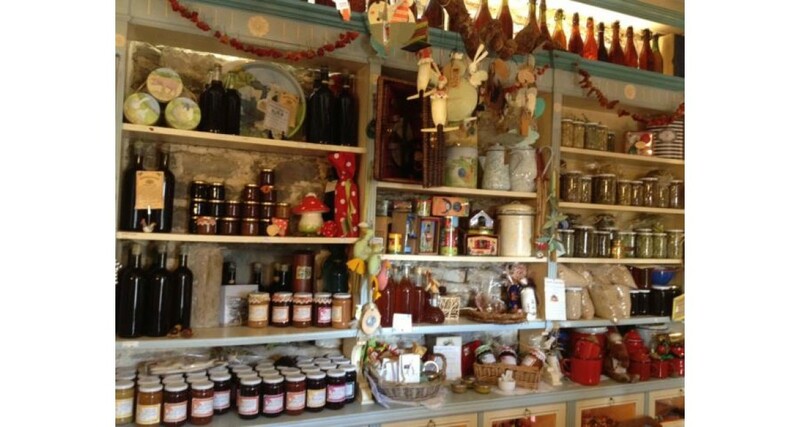 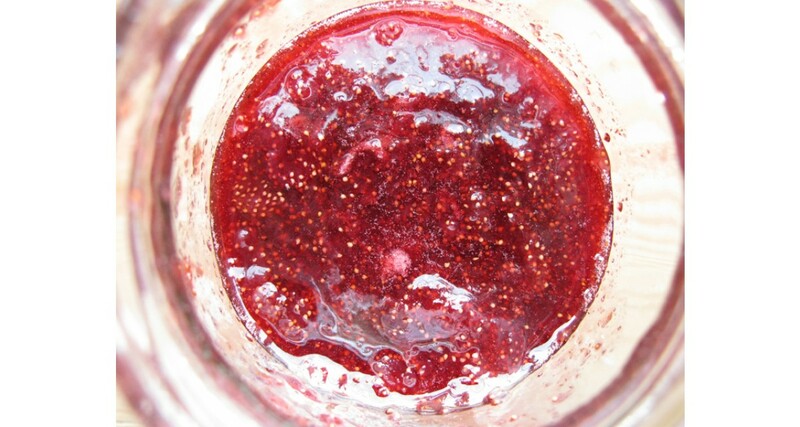 There are also cafes and shops that sell traditional local products such as honey, homemade sweets, wood carvings etc. 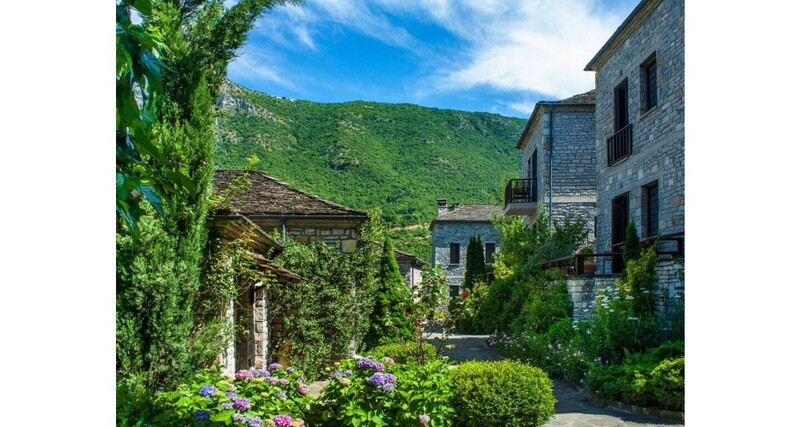 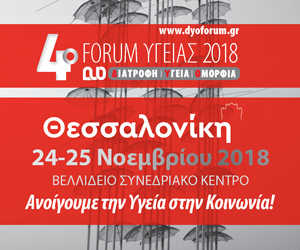 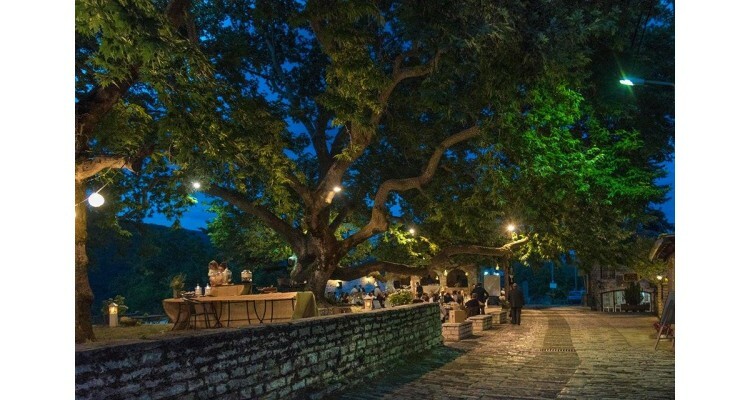 The most of the visitors are Greeks who travel for an escape to Zagorochoria all year round while tourists from other countries come to Zagorochoria especially during the summer. 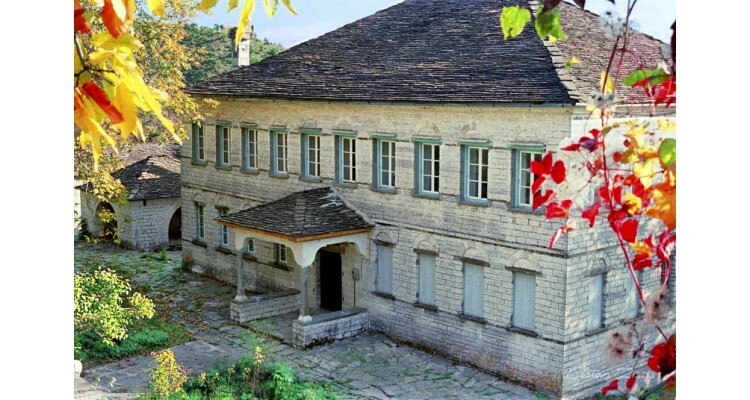 The lodgings are either restored mansions or modern constructions built in harmony with their residential environment. 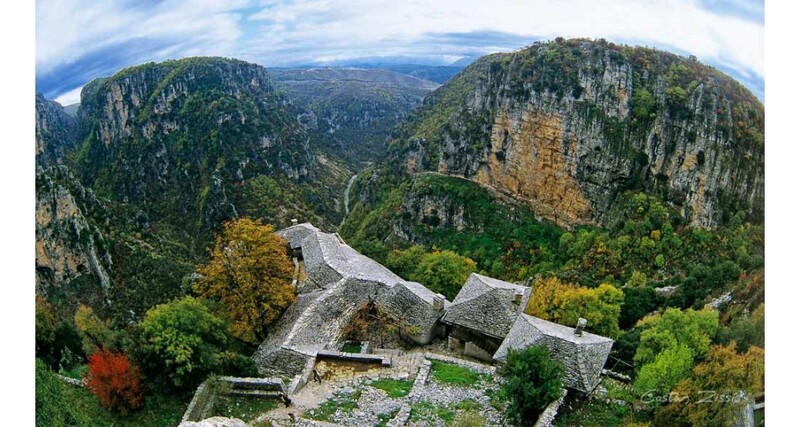 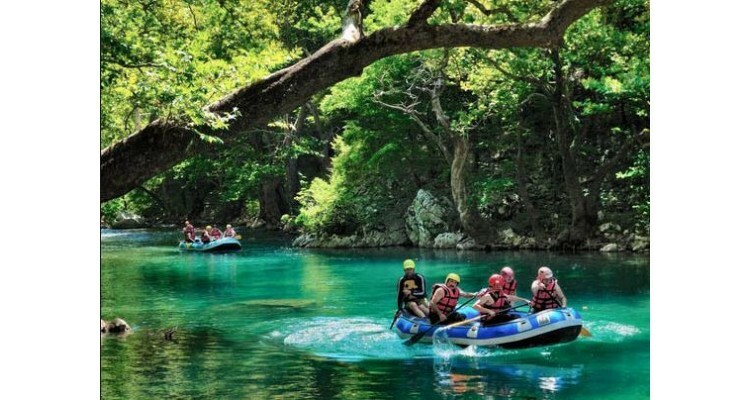 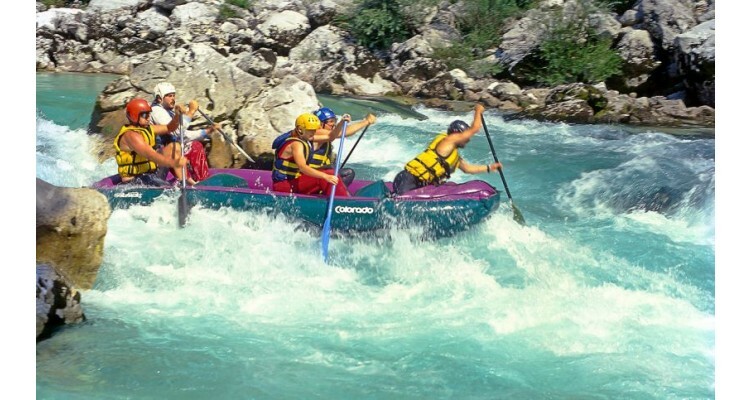 Many of the people who visit Zagorochoria choose to deal with the so-called extreme sports or alternative tourism or more simply activities in nature such as: mountain climbing, hiking, horseback riding, climbing, rafting, canoe / kayak, mountain bike. 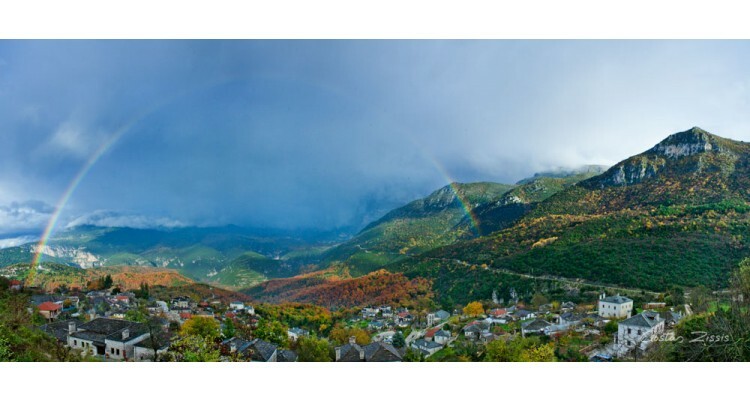 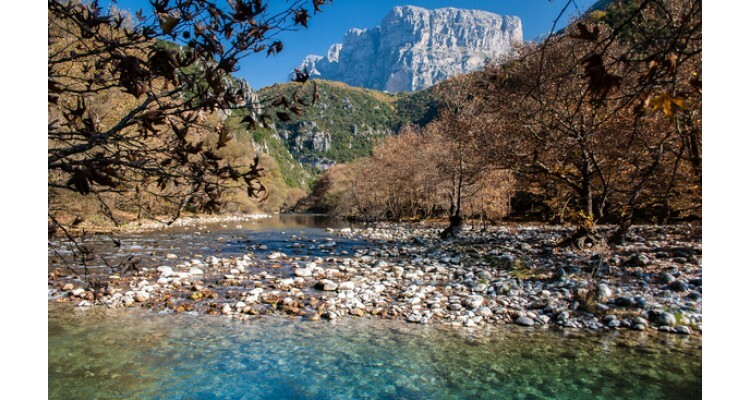 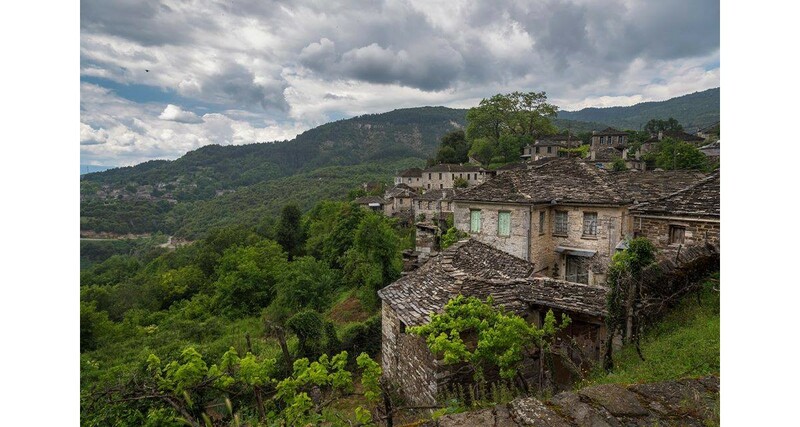 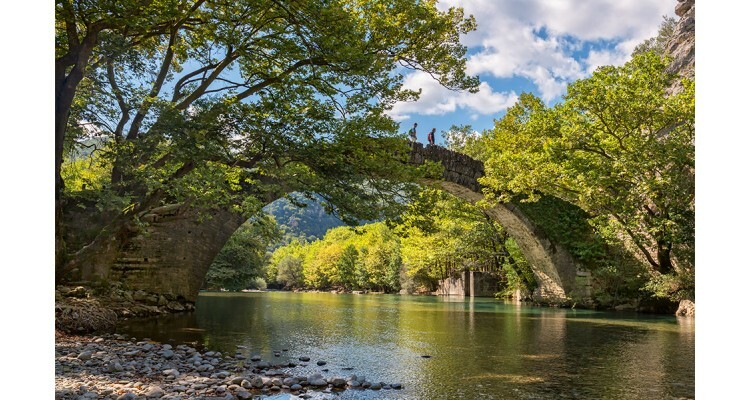 Zagorochoria… they are hidden gems in the Pindos Mountains of Greece, experience of which can only really be described as walking into a fairytale…Visit Zagorochoria.....Discover the Magnificence of Epirus!